Library and Kiosk open Sundays during Coffee Hour! 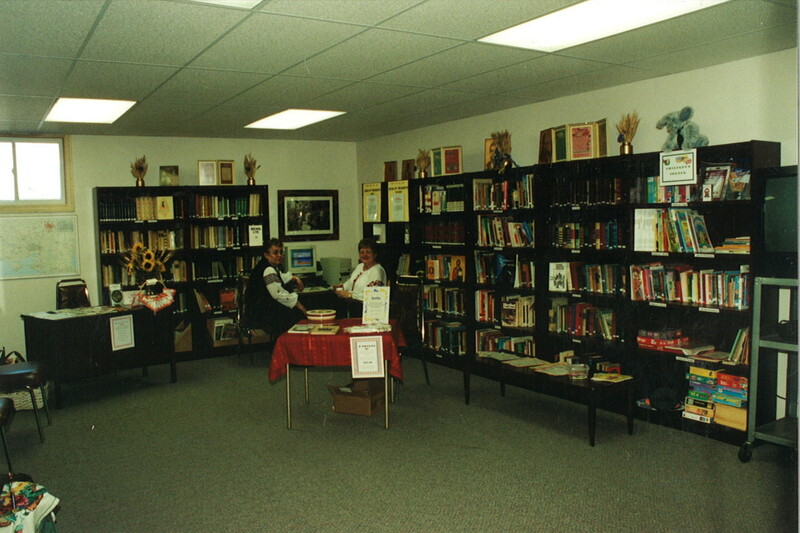 Our library is located in the parish hall and was founded in the late 1990’s. It has a vast assortment of books, videos, and audio recordings for your enjoyment and spiritual enrichment. To maintain a parish library that provides a welcoming atmosphere for young and old of the church to spend time in relaxation or learning; ie. reading, watching videos, listening to music, etc. or if they prefer to relax and learn at home; to be able to borrow, free of charge, items in the library. 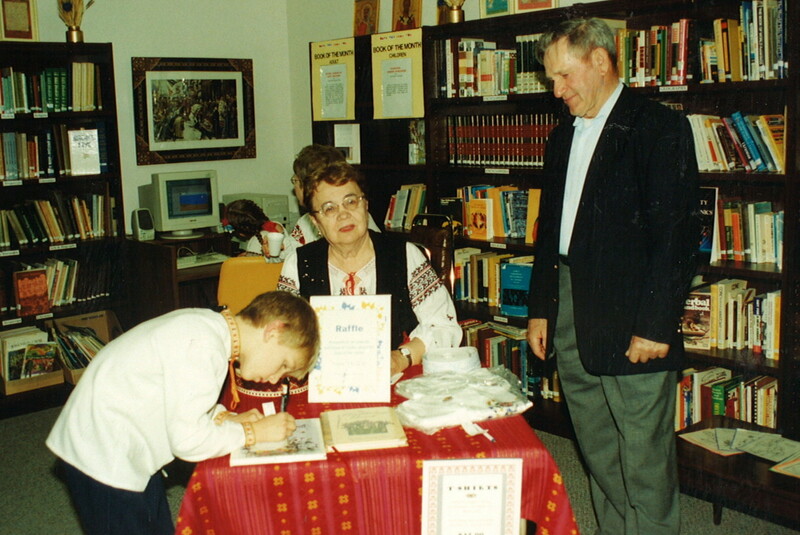 To provide a place where parishioners feel they can leave family artifacts of their Ukrainian heritage and these items will be displayed and treasured rather than disposed of. 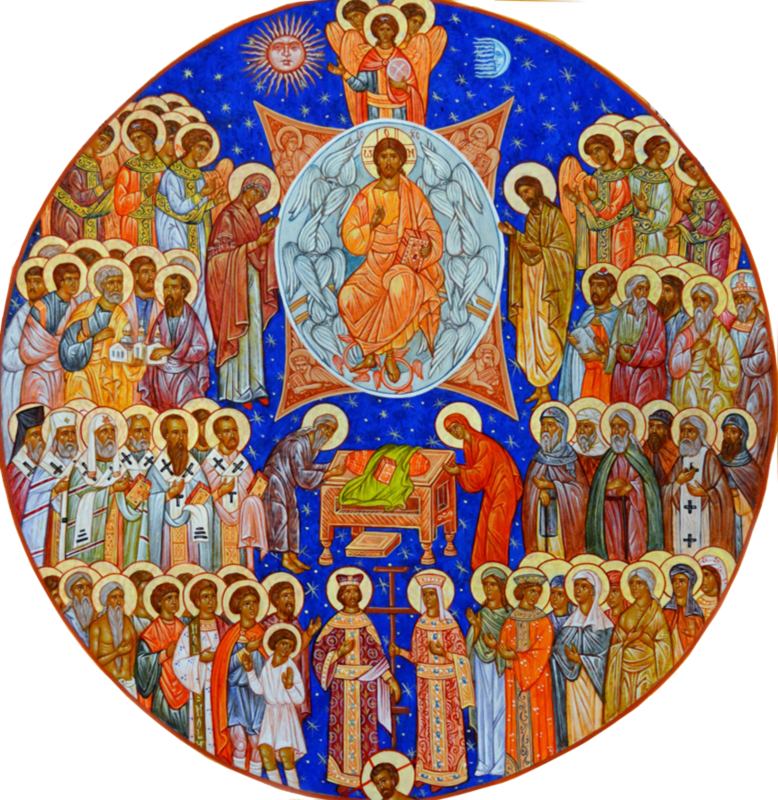 (c) to reach out to our local community with donations as well as to the Ukrainian Orthodox Church of Canada; so that the Ukrainian Orthodox Church of St. George (St. Catharines) is not an isolated community but is "alive" within, as well as locally and in the community of the Ukrainian Orthodox Church of Canada.